Amanda was the best. I mean she was a serious trooper for her senior pictures. All day her mom and I texted back and forth about the weather. Should we try to make it work? The forecast looked like it was going to clear up. It was warm out, and there were moments where the sun even started to peek out of the clouds. As the time got closer for Amanda to start her hair and makeup appointments we decided we were going to do the shoot that evening. As I drove to the session the skies grew darker and darker. By the time I pulled into the parking lot sheets of rain were coming down. Oh no, we made the wrong call. That happens sometimes, we just have no way to correctly predict the weather. When Amanda and her mom arrived at the session the rain had slowed down, and I asked them if they would mind skipping the getting to know each other chat and jump right into pictures. They were game! We ran out to the boardwalk and snapped away. We jumped back into the car with Amanda's mom right as another cloud opened up. And on it went for the rest of the evening. Waiting for pockets of time when the rain would hold off and we could jump out of the car and get another set of images. By the last outfit the clouds had moved out and the sun started to peek out again. And I love how these images turned out. I love the clouds and the rich colors. And can we talk about how absolutely stunning Amanda looks in her pointe shoes in the rain?! 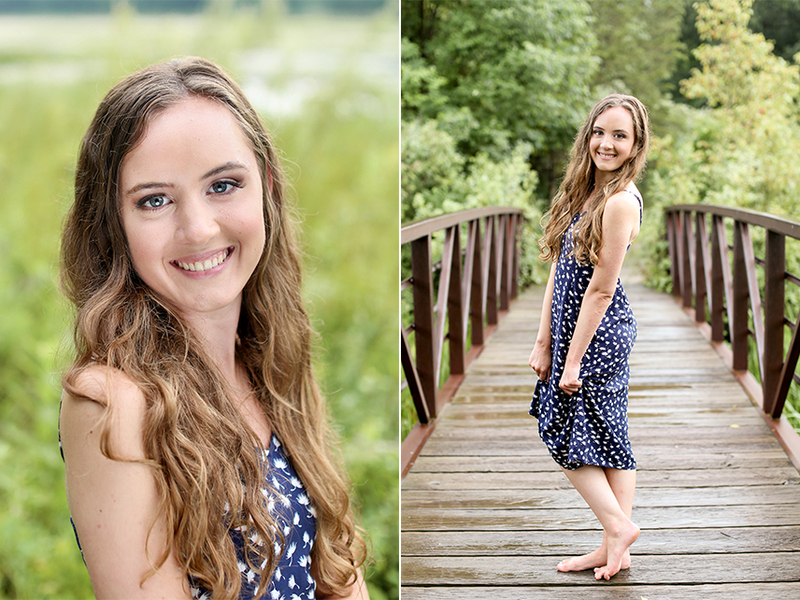 Not only does Amanda look absolutely gorgeous, but she was so confident the whole session. When I asked her if it was bothering her that it was raining she reassured me that she loved that the pictures would be unique. 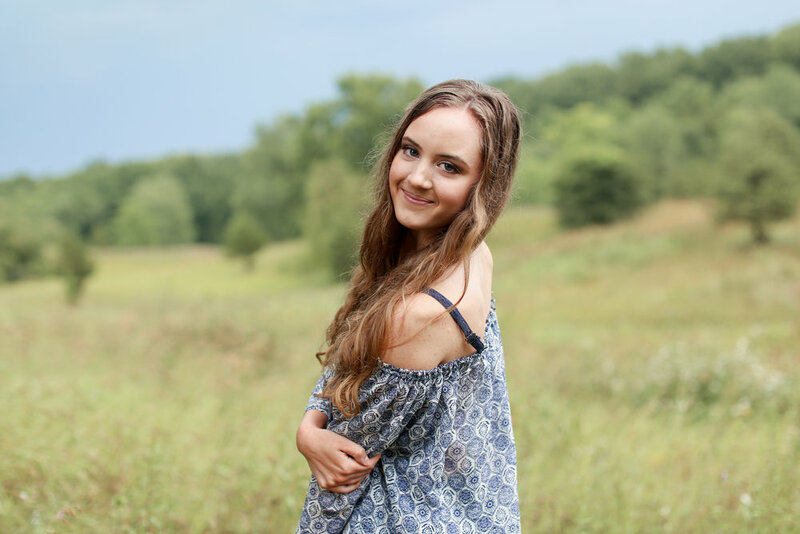 She went with the flow and we chatted in the car while we waited for the rain to pass and then she was a rockstar in front of the camera while we captured her senior pictures. I am always so thankful for clients that go with the flow, and love images that are unique. Thank you for making my job so fun, Amanda! 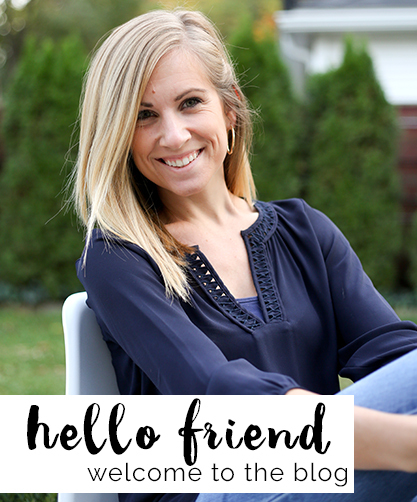 If you have been following along here for awhile you know that I love all things summer. I love the beach, and being in the sun, I love boating and hiking and all of the activities that come along with summertime in Michigan. Now I have one more reason to love summer. Senior season. 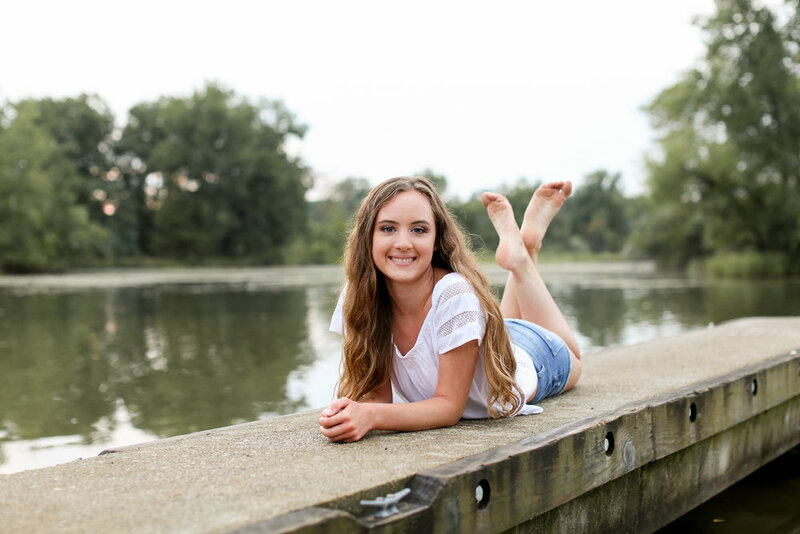 I hope I don't sound like a broken record, but senior sessions are so. much. fun. I get to meet confident, kind young adults like Skylar. I get to hear about their dreams for the future and chat about all of their current interests and passions. Each high school senior is so unique and I love hearing what makes them who they are. For Skylar that is being on the basketball team, hanging out with her friends, and being an older sister. 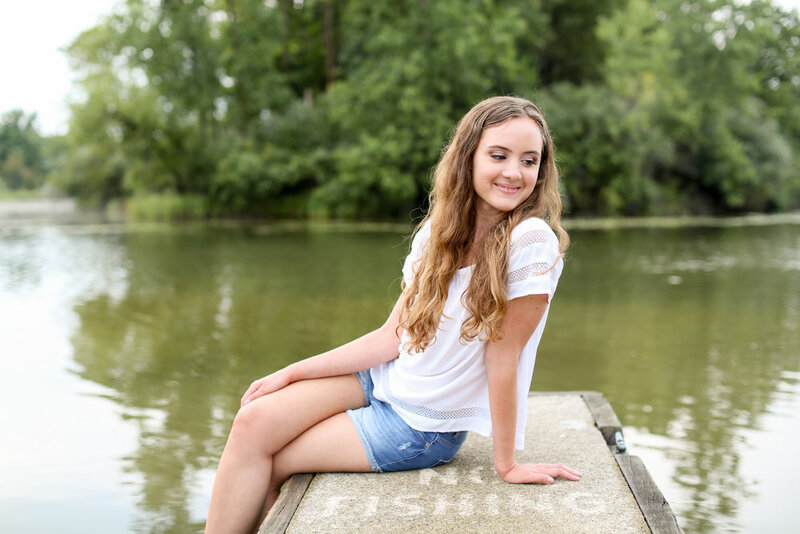 Skylar is confident, outgoing, and joyful. 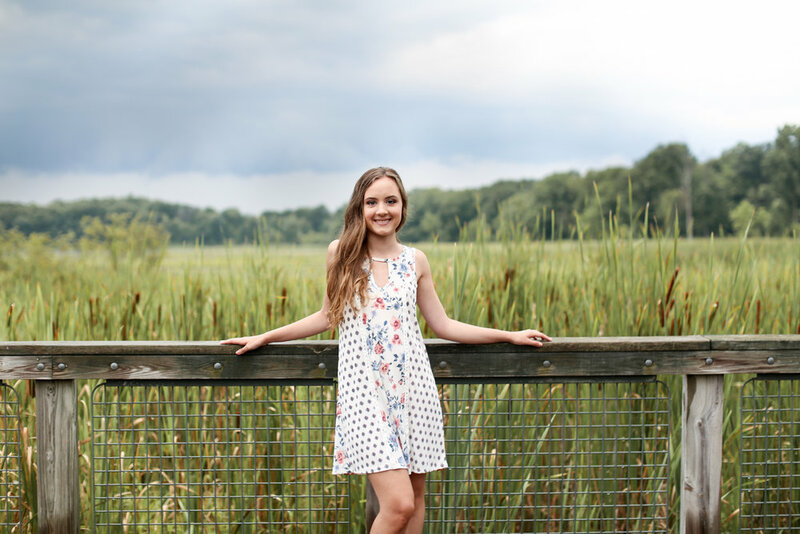 She shared with me about enjoying her senior year and also making plans for college next year. 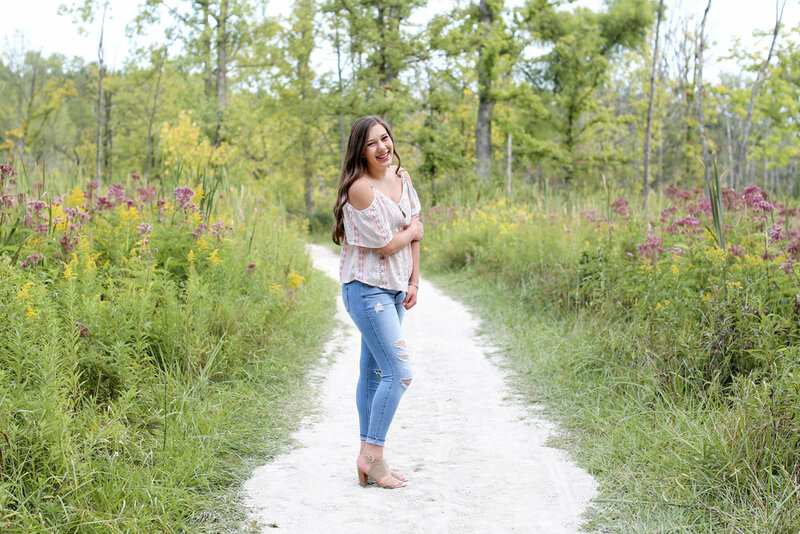 Senior year brings so many fun milestones and I have to say I was getting a little nostalgic hearing her talk about homecoming, attending football games, sleepovers with friends and planning a senior trip. So fun! 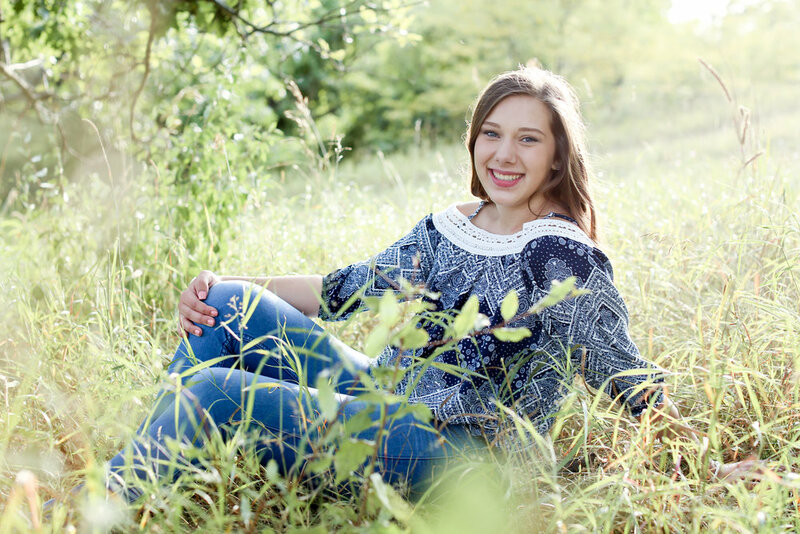 Have the most wonderful senior year, Skylar! As you might guess, as a photographer I am constantly checking the weather. I check it weeks out from a shoot and each day leading up to a session. Once the hourly radar becomes available I start checking that. It might be an unhealthy habit, but it helps me feel slightly more prepared for the part of my job that I cannot prepare for. 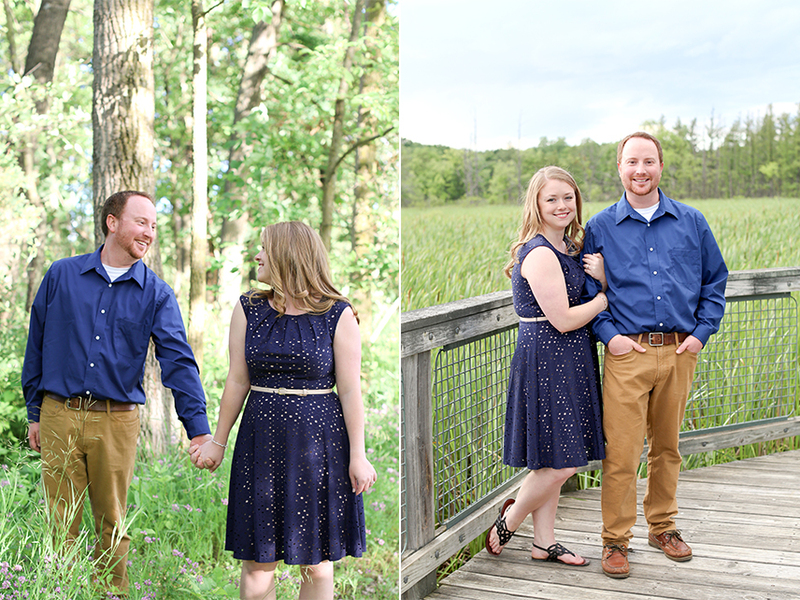 We had Tara and Jack's engagement session on the calendar for months, and I was really looking forward to it. After spending 2 weekends away as a guest at weddings I was excited to get back behind the camera. 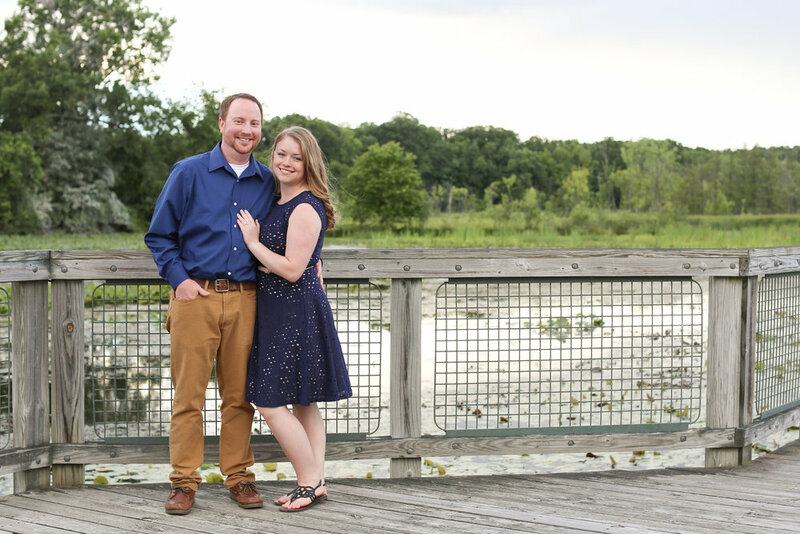 Also, I had met Tara and Jack for coffee back in December and was excited to get to know them better during their engagement session. As I drove to Kensington it most certainly looked like it was raining somewhere ahead of me. As I parked the car and we strolled through the park the prettiest, dark blue clouds started to roll in. I love photographing in the soft light and was excited to wander the park with Tara and Jack without having to worry about harsh sun or shadows. We finished up at one location and I had a spot in mind I wanted to try on the other side of the park. We hopped in the car and moved locations, and as soon as we started shooting at the new location the clouds opened up and the rain came! Jack and Tara laughed at the situation and just carried on with their pictures. 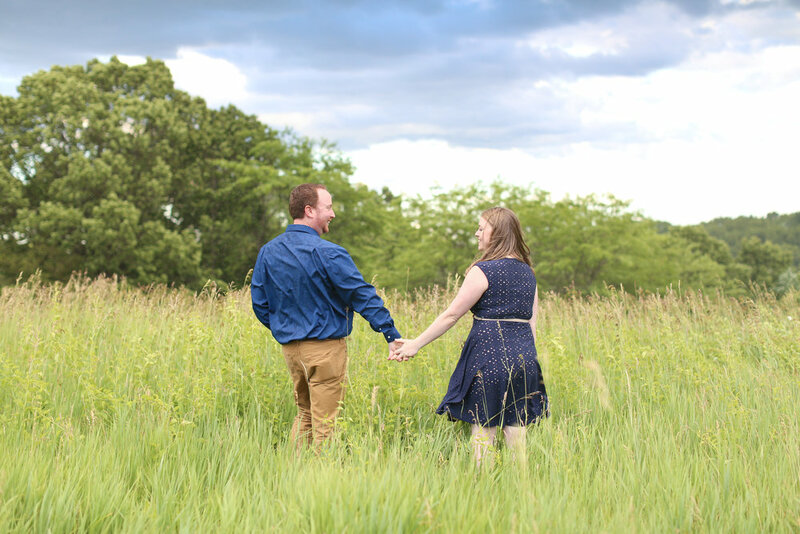 They walked, hugged and twirled in the rain and I have to say the change in the elements just made for a little bit more romance in their already amazing session. After their engagement session I was certainly convinced that these two are my kind of bride and groom! Jack could have Tara laughing in about 3 seconds, and it was a genuine, make your cheeks sore smile. Another trait I loved about this couple is even as I would say "I know this might not feel totally natural" they were ready to go, willing to try something new and laugh their way through it. As we chatted I also started to notice they have a mutual respect for one another. Niether one of them dominated the conversation, rather they played off of each other filling in any gaps or questions as they came. It was refreshing and made our time together so enjoyable. 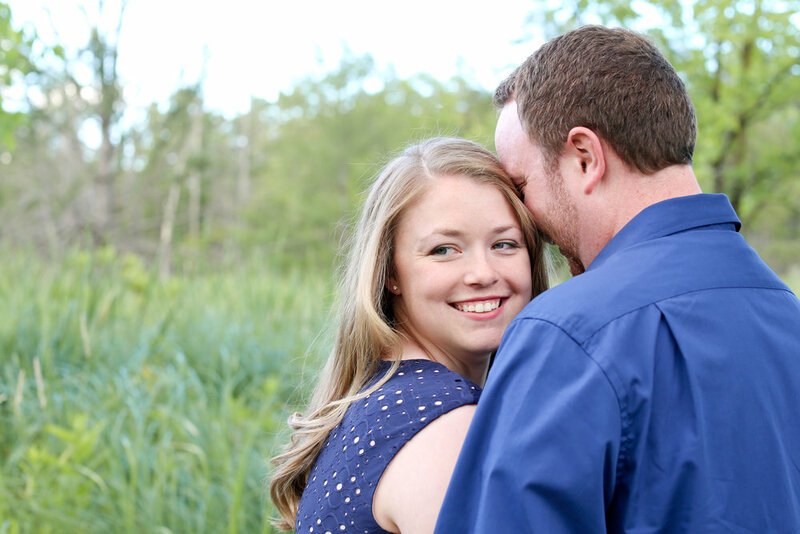 Tara and Jack, I cannot wait to photograph your fall wedding. Happy planning! I met with the Barlage family on a crisp morning in November at Kensington Park. Jess and I grew up playing sports together and it was so fun to catch up with her and her family. Through this job I get to see so many people that I otherwise may not have the chance to stay in touch with and it makes these shoots even more special. 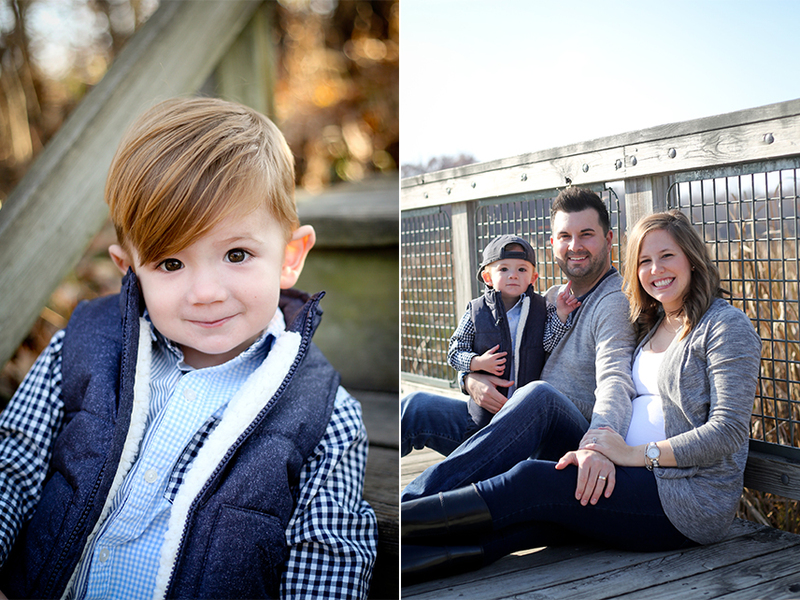 Their little guy, Cam, was basically modeling, so I can't even take responsibility for how cute these pictures are because he is just all sweetness. We wondered through the park and he discovered ponds and birds along the way, and didn't seem to mind the crisp morning air in the least. They brought along their pup for a few of the shots and I couldn't help but laugh when Cam tried to take him for a walk. Their pup was basically walking Cam, and stood at just about the same height. 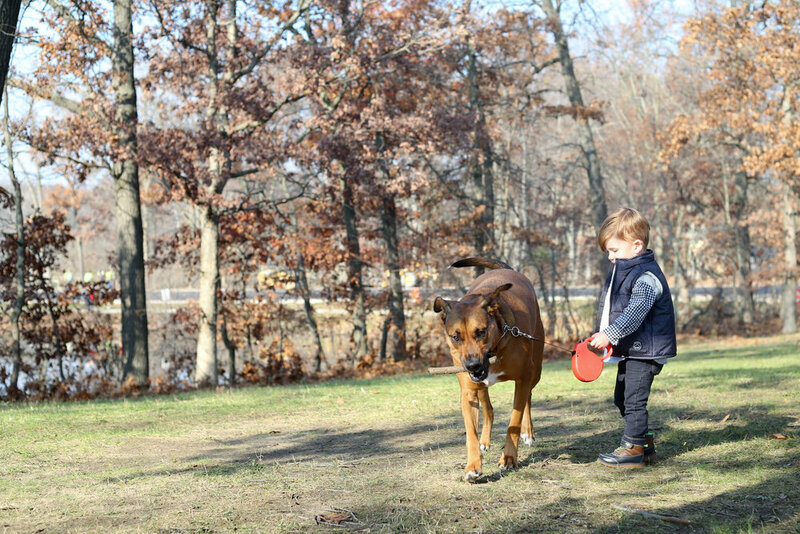 But Cam was fearless and held his leash as they strolled through the park together. It was a great morning with great people. 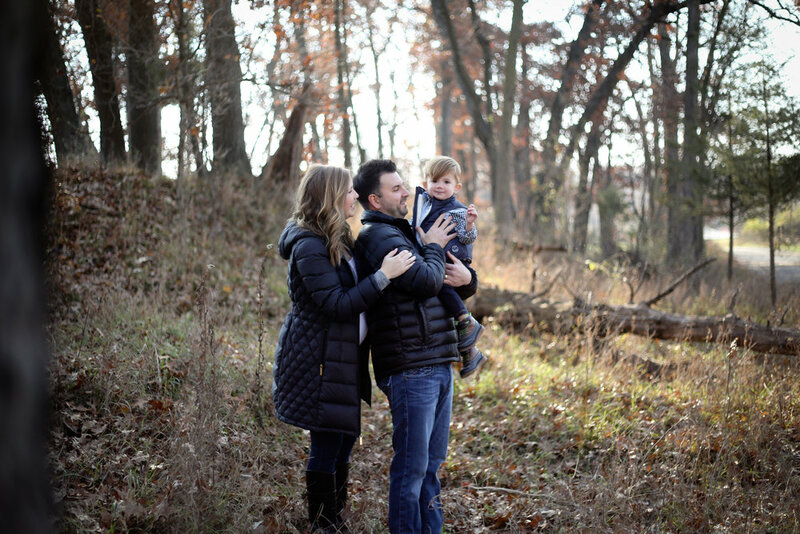 Thank you so much for letting me capture your family's story, Barlage Family! 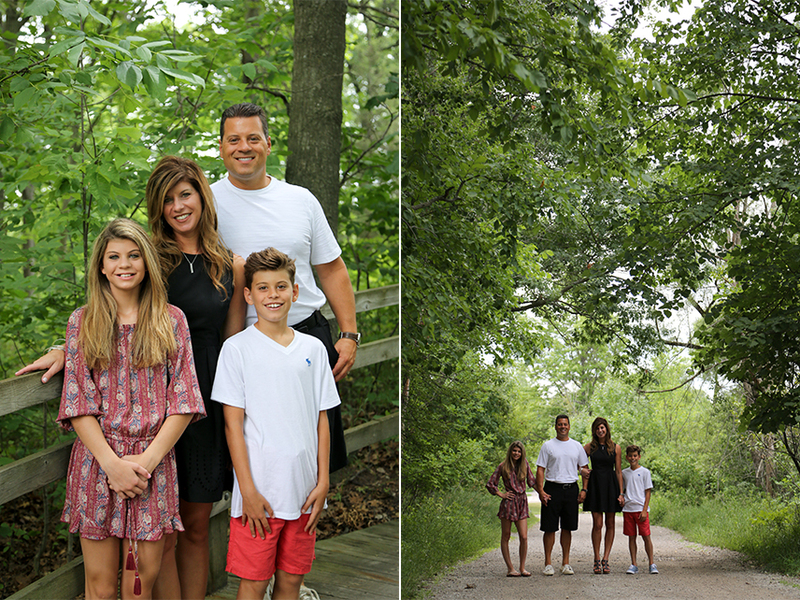 I love my annual shoot with the Kiafoulis family. They are one of those families that makes my job so easy I don't think it should be called a job, it's just fun. They look fantastic, they laugh with each other, and make the whole experience carefree and silly- and that is something I appreciate beyond measure. 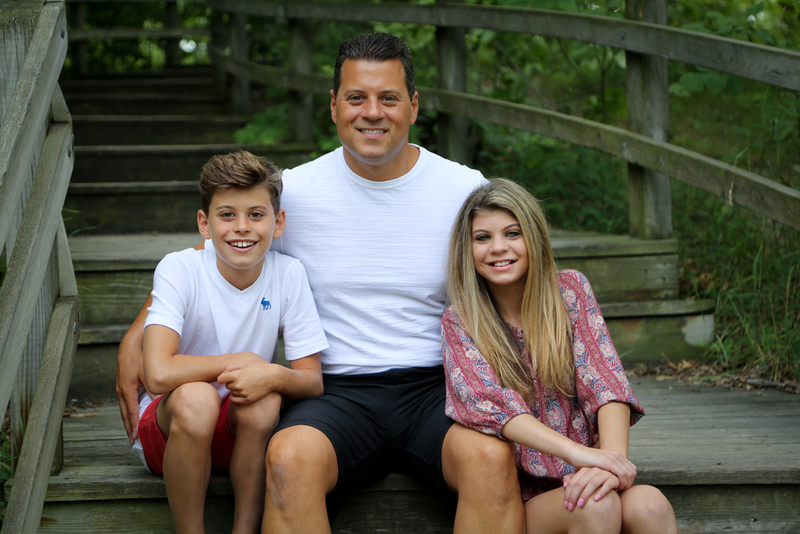 The Kiafoulis family also supported my little business when I didn't have much of a portfolio, just a lot of drive to prove to people I could be a successful photographer, and for that I am extremely grateful. Back then they had two little kids and now they have two stunning teenagers! 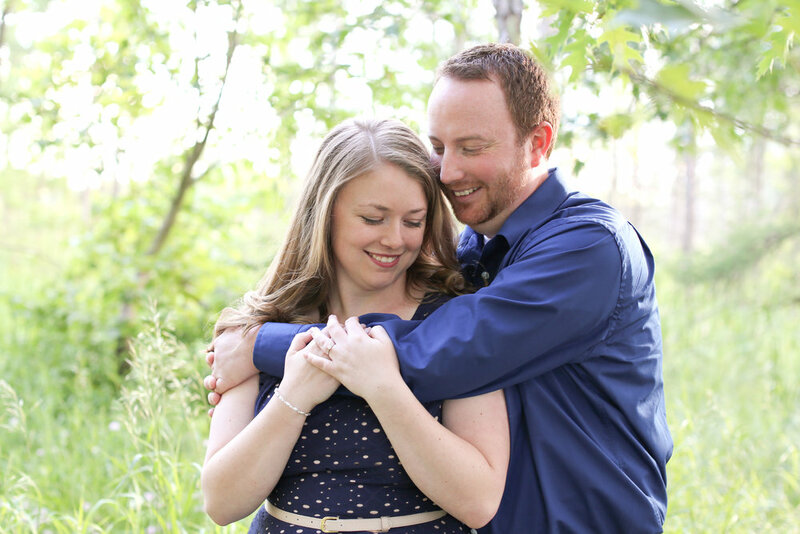 We met at beautiful Kensington for their family shoot. We got lucky with one of the cooler days this summer and the sky was perfectly blanketed in clouds- which meant we could shoot anywhere we wanted with no harsh shadows. I really love how these pictures turned out and would highly recommend this location to anyone looking for a new spot for their upcoming family shoot. Thanks so much for everything, Kiafoulis family, you guys rock!